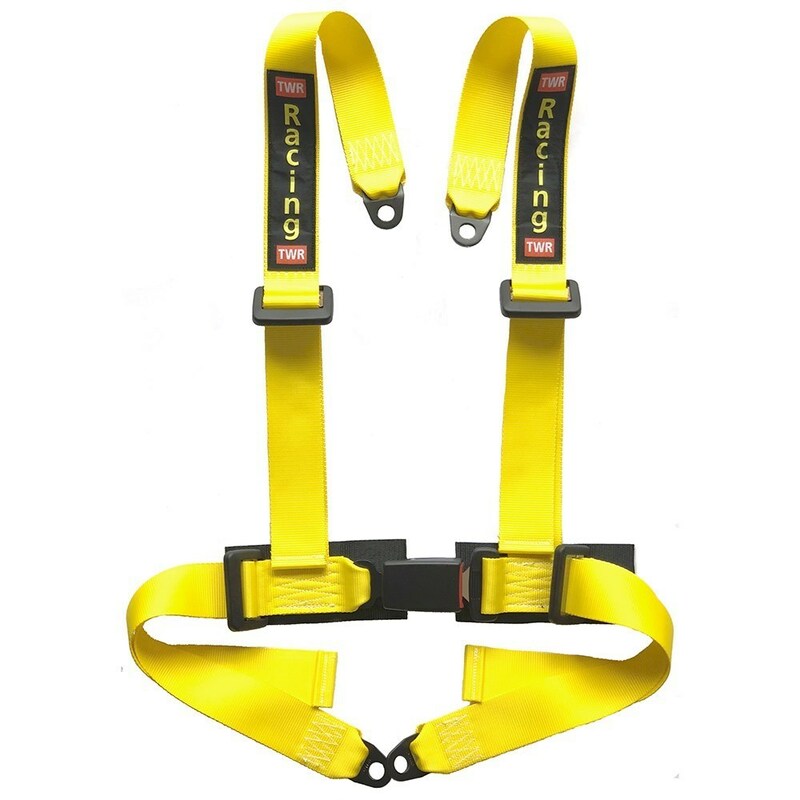 These bolt in harnesses have 50mm straps and 70mm abdominal reinforcement webs. Supplied with four 7/16 UNF bolts and spacers for fixing. Easy, smooth adjustment and snap-in buckle with push-button release. 240mm Length strap. 2.9 tons Load capacity.